TechBlog is multipurpose technology WordPress theme that is perfect for professional blogs as well as new blogs. Every aspect of theme is gently crafted so that user can gain maximum potential from their content. 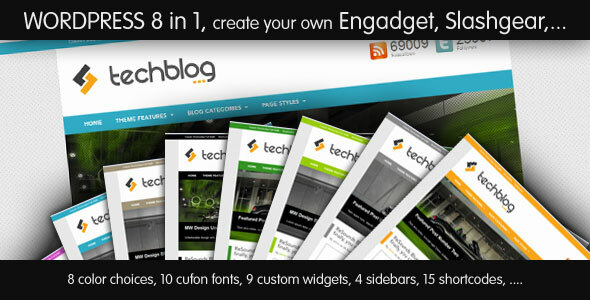 TechBlog fits perfect for Blogging & Tech Magazine websites. 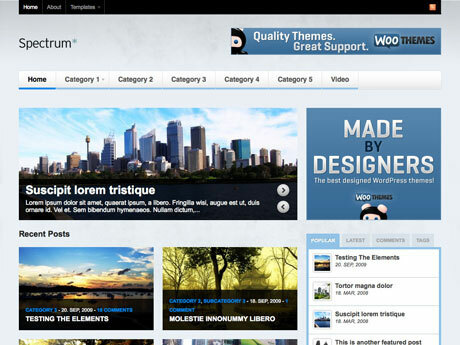 If you publish regular content on your blog / news site, this advanced WordPress Premium theme is definitely for you. 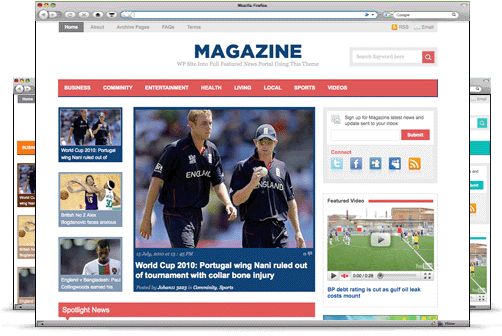 Create a news / magazine website on any niche using this strategically designed wordpress premium theme. Fully widgetized! 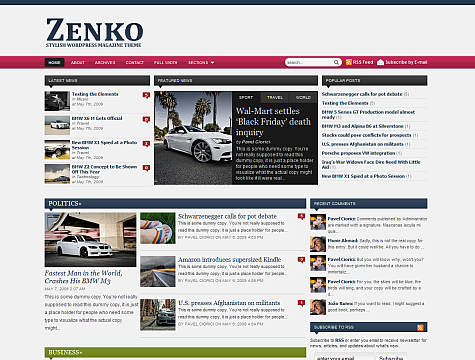 Zenko Magazine is a stylish & colorful theme intended for those who want to launch a magazine or blog! 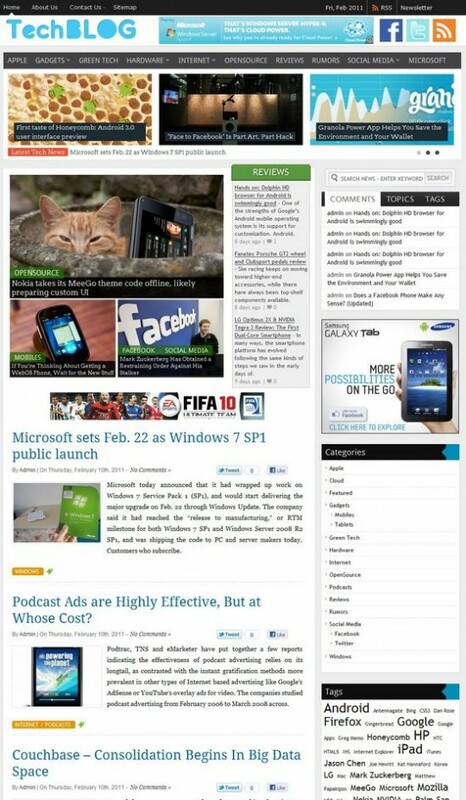 The flexible layout allows you to easily adapt your content to the theme. Spectrum is a visually rich magazine theme for content rich sites showcasing their content with beautiful imagery. It’s packed with 7 widgetized regions and lots of custom woo widgets, like a video player, Flickr and Twitter streams, to customize huge amounts of the theme on the fly.